Often considered to be a secret society, the Rosicrucian Order is one of the most enigmatic of the initiatory movements. 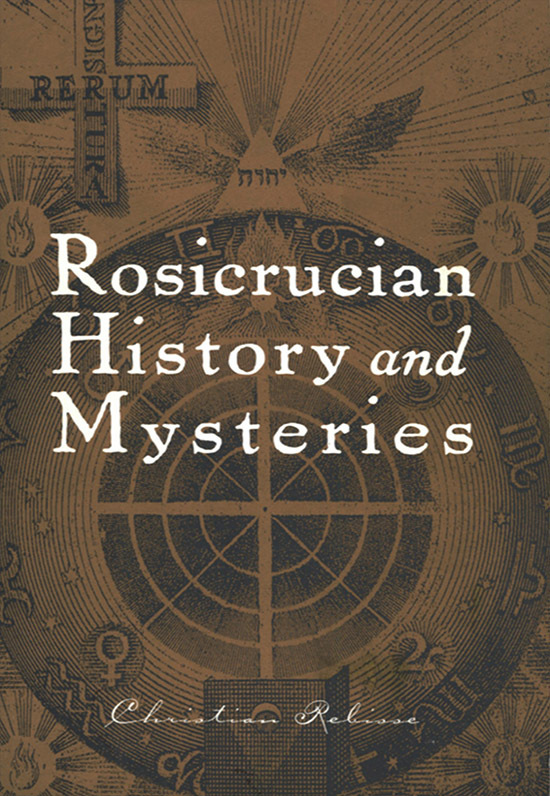 Recounting the mysteries of its origins, this book first attempts to place Rosicrucianism in its historical context by recalling the origins of Western esotericism and presenting the numerous currents to which the Rose-Cross has given birth. 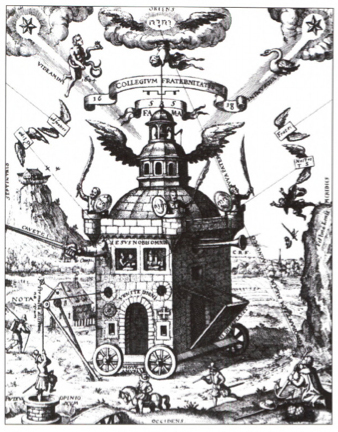 It then focuses on the major Rosicrucian organization of our time: the Ancient and Mystical Order Rosae Crucis. Beyond its historical aspects, this work, which features a wealth of illustrations, invites us to discover the ways in which Rosicrucians of past and present have tried, through a mysterious Primordial Tradition, to rediscover the vital thread connecting them to the Divine. This volume also allows us to learn about the Order’s philosophy and thus have a sense of the Rosicrucian search for spirituality and humanism.